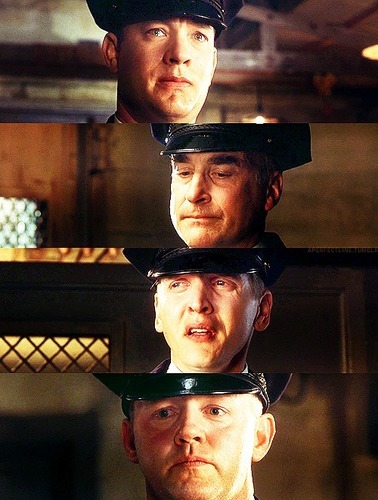 tgm. . Wallpaper and background images in the The Green Mile club tagged: the green mile photo screencap percy del screenshot paul. This The Green Mile fan art might contain ڈریس ٹوپی, اونچی ٹوپی, اوپیرا کی ٹوپی, ریشم ٹوپی, اونچی, اعلی ٹوپی, اول, بیور, کپڑے کی ٹوپی, ہائی ٹوپی, opera کی ٹوپی, ریشم کی ٹوپی, سٹوویپاپی, سب سے اوپر کی ٹوپی, and اِس اِشتہار کو دیکھنے. Look who چرا لیا, چوری کی Brutal's magezine! Put him in with Wild Bill! Are آپ a spirit guide?